Spacious garden style condo. Features 2 bedrooms and 2 baths. 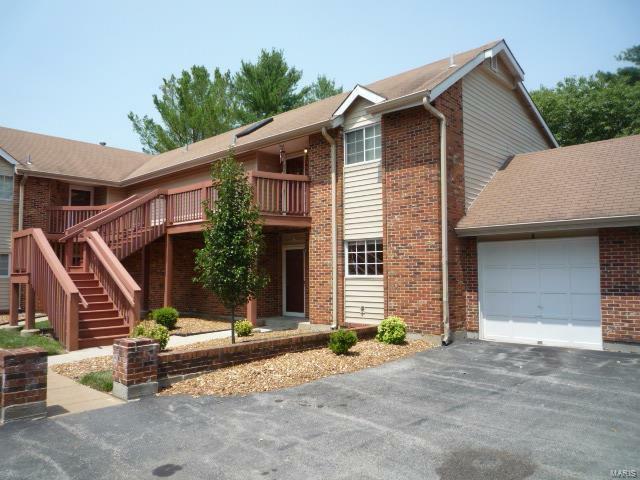 There is an attached 1 car garage and additional street parking available. Located close to schools, shopping and major thoroughfares. Property is a must see. Be the first to schedule a showing. This is a Fannie Mae Homepath Property.